Of course, thanks once again to you for downloading & listening. We always strive to deliver content you’ll love. Please spread the word about blocSonic, if you enjoy what we do. 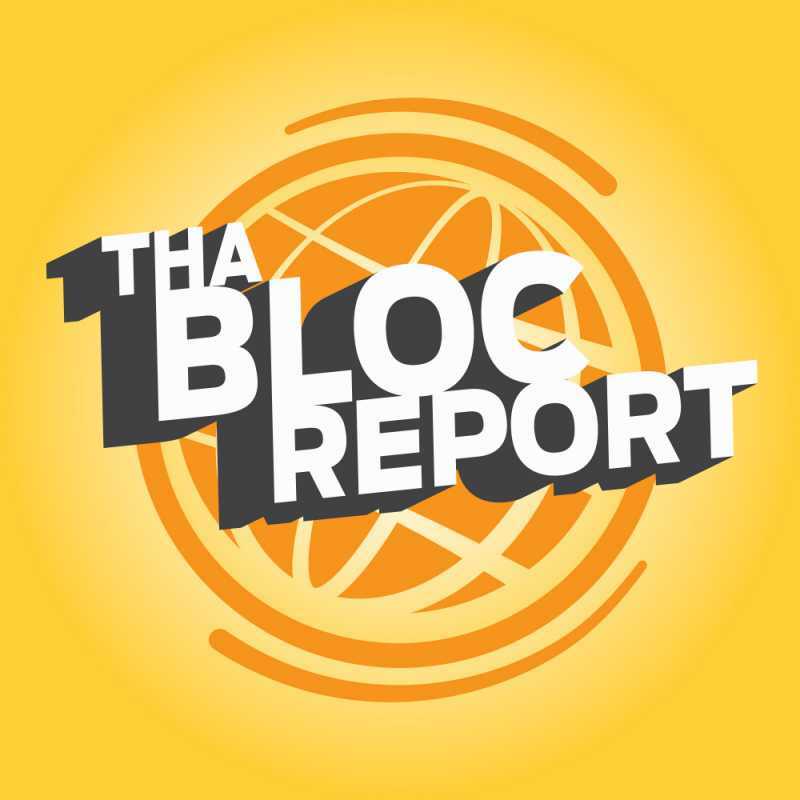 Listen to & download Tha Bloc Report Episode 2: Tha Man, Tha Myth, Tha Silent Partner! Tags: blocsonic, podcast, tha silent partner, tsp, liam stewart, the impossebulls, cheese n pot-c, cheese, pot-c, viktor van river and bloccast.